November 17, 2018 November 13, 2018 by organizednsimplifiedLeave a Comment on Things you can do to prepare for Christmas RIGHT NOW!! Today is not just a day off work. It’s not a three day weekend, or an excuse to have cookouts and tailgate. Today is for celebrating our military personnel, both past and present. Celebrate with parties, cookouts, or fireworks if you must, but remember that today is about the selfless sacrifices of many people on our behalf, for our benefit. As you spend time celebrating and being thankful for our military ladies and gentlemen today, remember to pay it forward and do something unexpectedly kind for someone else today. July 4, 2018 June 29, 2018 by organizednsimplified3 Comments on Happy Birthday, America! 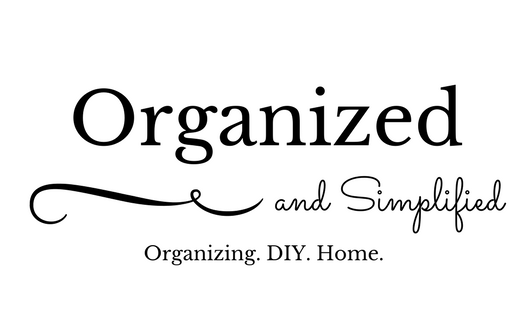 Here at Organized and Simplified, we’re wishing you a happy, safe, and fun July 4th. Happy birthday, America. You’re looking pretty good for 242 years old. We will see you back on Friday. Have a wonderful Independence Day holiday.